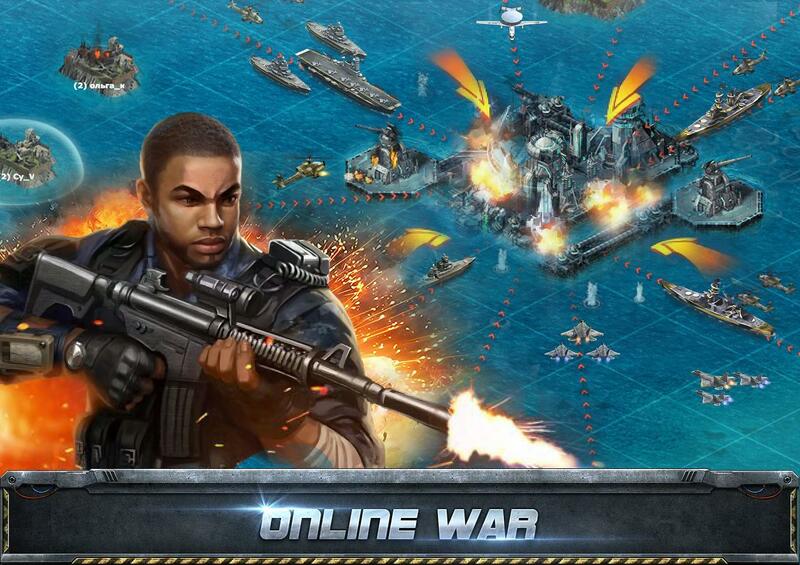 Global Clash - War GameGlobal Clash - War Game is a real-time navy strategy MMO game and offers the ultimate experience for players who love naval battle. Players join the alliance and team up with friends from all around the world to fight enemies and participate in events. Take part in brutal battles, or focus on gathering the resources to support your troops and grow your empire. The life or death of your empire is in your hands. The strategy you use to survive is up to you! - Best Free-to-play Strategy MMO ever! - Plentiful well-known powerful Warships: Battleships/Submarines/Frigates/Aircraft Carriers are waiting your order. 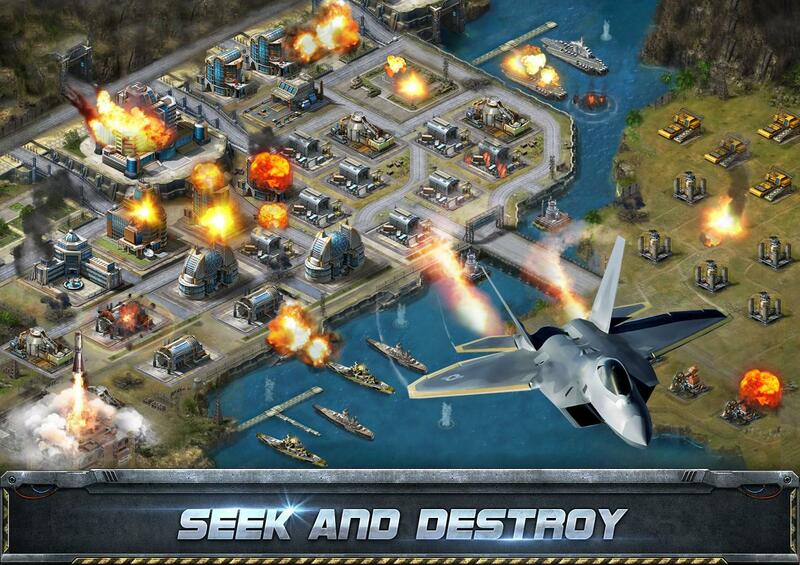 - Play with millions of other players, attack them and reap resources. 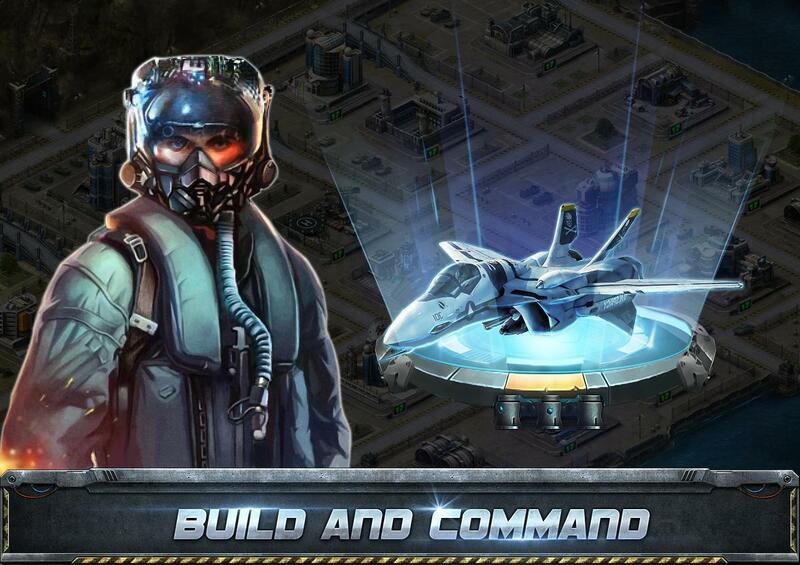 - Upgrade buildings and warships to strengthen your empire. 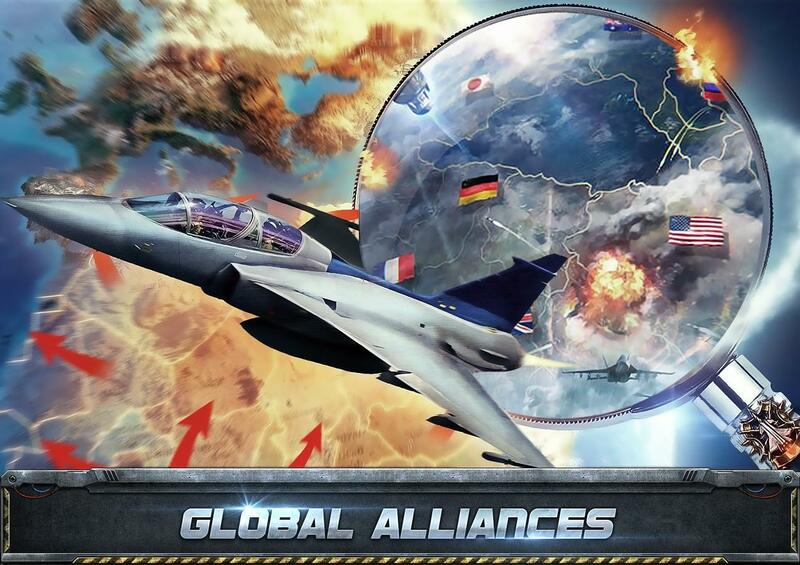 - Build strong alliances to conquer enemies and become the most POWERFUL Alliance of the world. -The Daily Quests can now be auto-completed consecutively. -Fixed the occasional freezing bug of the views. -Fixed the bug that the Battle Reports don't display Reinforcement occasionally. -Fixed the bug of failing to reinforce allies through Alliance Reinforce View.